'Penetrators' is a game inspired by 'Blade - The Edge of Darkness', 'Demon's Souls' and 'Dark Souls' series. 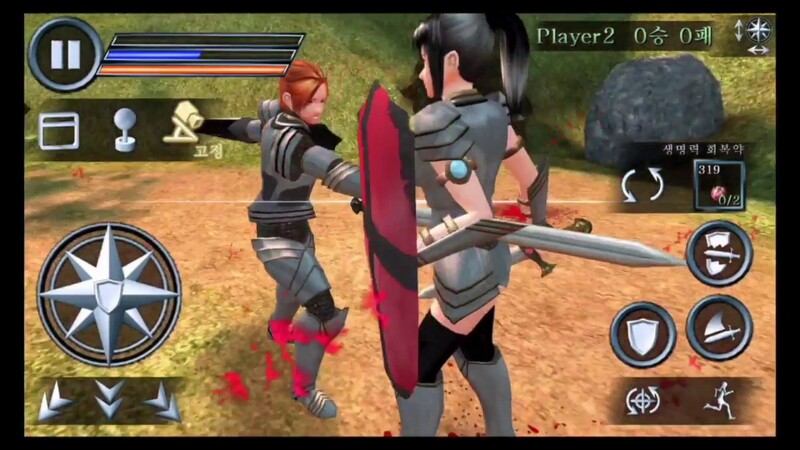 As you can see from the gameplay videos, this game is a mobile game with a combat system based on 'Stamina System', 'Goal-oriented Circle Side Movement', and 'Back View'. And it supports 'Realtime Network Deathmatch(Maximum 6 players)'. Therefore, you can get a lot of feelings similar to 'Demon's Souls' and 'Dark Souls' series in operation. But it's not exactly the same as it's being developed on a mobile basis, because it's a variant of rules. This game has been developed for many years as an 'One Person Project'. I made this game in hopes that 'I would like to enjoy the battle with the phantoms of the Dark Souls series on my iPhone!!!'. In order to be faithful to the wishes, I have worked hard, studied and implemented for many years alone. Currently, this game is only supported on iOS. 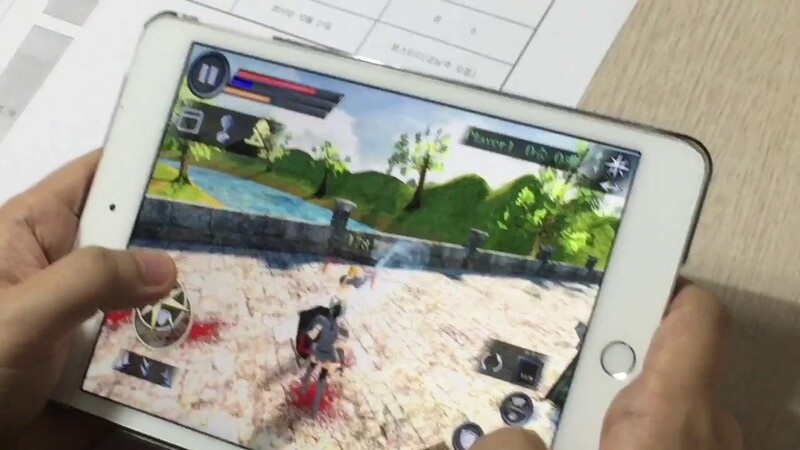 The iOS version of this game will be released in the first half of 2018. Last edited by Keehoon Ahn; 05-24-2018, 03:42 AM. This movie is a video about '1 vs 1 Network Death Match' in 'Penetrators'. It was created with a capture device. Last edited by Keehoon Ahn; 10-25-2017, 10:06 PM. This movie is the same video as the previous video, but it is a video that my friend took with the camera. This movie is a video about 'Special Guests Death Match' in 'Penetrators'. 'NeverBore' and 'Poppy' in this video are super gamers of 'Dark Souls 3' who enjoy PVP very much. Last edited by Keehoon Ahn; 10-25-2017, 10:07 PM. This movie is a video about '6 Players Network Death Match' in 'Penetrators'. In 'Penetrators', the maximum number of players in 'Network Death Match' is 6. So, up to 6 players can intrude into the 'Network Death Match'. Even though this game is a 'mobile game', it allows free intrusion. Players can enter the game directly without waiting. I am very embarrassed because there is a long gap between posts. I did not neglect my work. In the future, I will post short news about my project frequently. The below pictures show the entrance of 'The Wizards Village' I made these days. While playing, the player will perform various missions around this place. The below pictures are the inside of the 'The Wizards Village'. The player can buy or sell weapons, amulets, food, potions, etc in the village. Raising level or awakening abilities can also be done here. And you can get a lot of information through conversations with people in the village. I am developing my game so that the player reads many lame jokes during conversations with the village people. Last edited by Keehoon Ahn; 03-29-2018, 05:20 AM. You are doing a great job. Following on Facebook. Hi Kehoon Ahn. You're making great progress. Keep it up! Your game gives me a lot of teaching, especially in the map design part. 24 hours in a day from which we need a few to live,a few to work and the rest is sleep.A person just cant have more arms and heads to do more with the given time.I am the one who posts the least about personal project due to the same reasons and tend to keep the bang quietly until the end, so for me, you are doing ok.
One thing just bugs me a litle since some time.Dont you think that skirt looks maybe a litle too modern for the character? I try to eat my daily dose of internet jrpg waifus , and i think,when you have the time that you shoud revisit the design.No need to remodel it and lose all those painted weights,but you coud get away with some alpha polygone strips that will extend the skirt and give it that fantasy look. Of course, I know that the skirt is not suitable for the time when the asmodians and the magic exist. This game has a costume customizing feature. 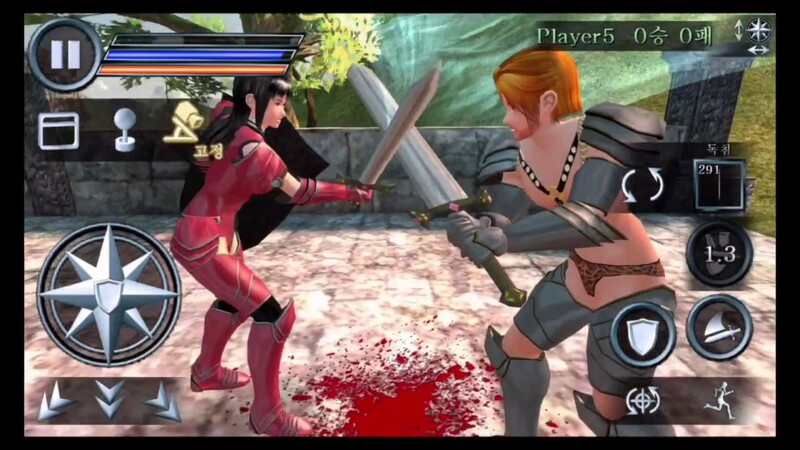 Players can change 22 costume custom components to suit their taste. So, if you do not like that skirt, you can change it to another costume at any time. If you let me know about your favorite costume after my game is released, I can make that costume for you. Last edited by Keehoon Ahn; 04-24-2018, 02:10 AM. Nowadays I am working on implementing some of the contents of the testers' report. I am concentrating on the work that focuses on factors that enhance the completeness and convenience. Now this game allows players to setup skills and items in the dialog window below. If you press the change button in the red rectangle below, the slots will change in the order you set. This game shows 3 slots on the game screen, so the items change in 3 units. And the pictures below are an example of changing every time you press the change button. This feature allows the game to switch between 9 skills and items quickly and easily. 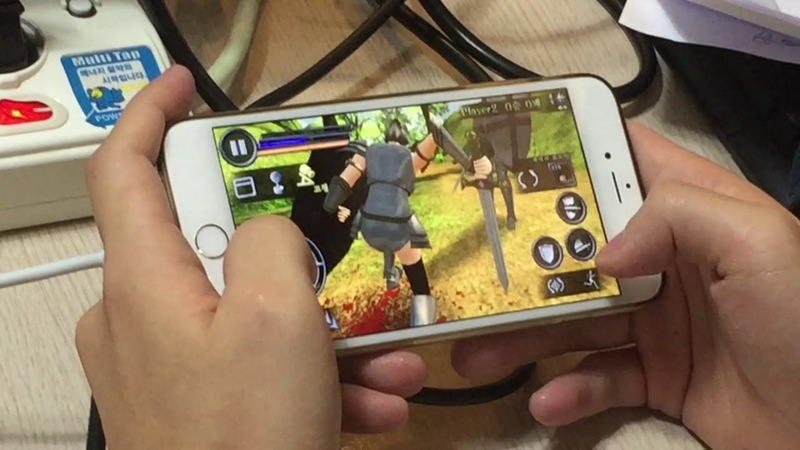 Compared to last year version, players can use more skill and items quickly and conveniently. This game offers 'Easy Evasion' and 'Normal Evasion'. 'Easy Evasion' is a one-touch input that triggers the evasion, strategic disadvantage is that there are only 3 evasion directions. 'Normal Evasion' are two-touch inputs(movement + guard button) that trigger the evasion, it is strategically advantageous because it provides 8-way evasion. If the players are really complete beginners, they need 'Easy Evasion'. But if they get used to this game a little bit, they seem to prefer 'Normal Evasion'. So 'Easy Evasion' is treated as an option and removed from the default settings. If you need 'Easy Evasion', you can set it in option as below. the default setting is to avoid 'Easy Evasion'. Last edited by Keehoon Ahn; 05-24-2018, 02:58 AM. Anyway, nowadays my main work is improvement of motions, so there is not much to show visually. By the way, I accidentally found the game controller (DualShock 3) when I cleaned up the room. So I curiously connected to my game and modified the button and stick to match the input function of my game. I have also confirmed that the game has to be manipulated with the game controller to make game play much better. Last edited by Keehoon Ahn; 07-03-2018, 09:03 PM. 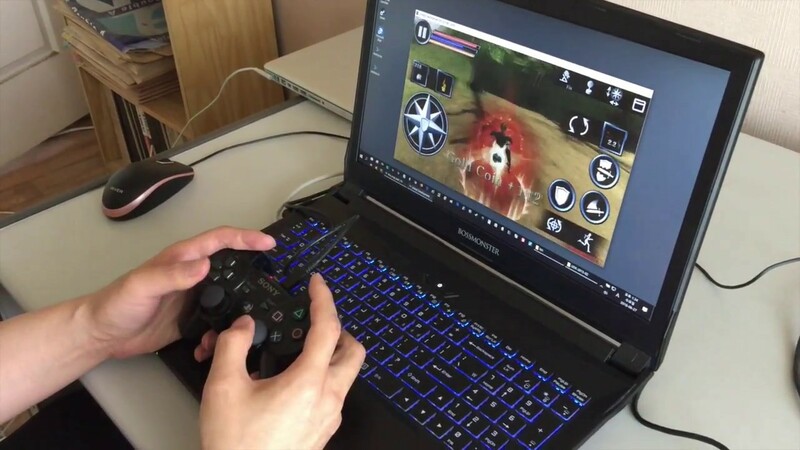 I tried using udk with a ps4 controler but it doesnt work.I supose a ps3 and x360 is the max.I supose there shoud be a way to make it work as the dualshock 3 and 4 are so similar.